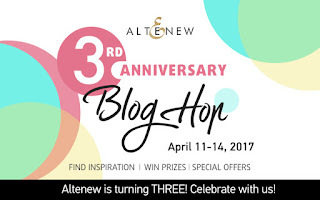 I'm super excited to be participating in day one of Altenew's 3rd Anniversary Blog Hop, thanks for inviting me May! After your stop at Yoonsun Hur's post, its now my turn to give you some Altenew inspiration. To create my layout today I used the Painted Garden Ink and Stamp bundle and papers and embellishments from Altenew's Reflections scrapbook kit. I decided to document another moment from my wedding album. This time, one from just before getting into the car to head to the ceremony, my bridesmaids helping me with those final touches before we were on our way. I stamped two of the Painted Flowers floral pieces to create my own floral embellishment die cuts for my page. Now I am someone who has NEVER stamped in layers before, and boy! these Altenew sets are a breeze to use. I followed the layering guide which I printed from the store, and used the inks included in the bundle. I just love the result and feel the finished result looks a lot more complex than it was. I'm in love! I do not have a special card stock to stamp on so I have simply used some flat white card from my stash and then fussy cut around the images. I also fussy cut some of the florals from one of the papers in the Reflection kit. I wanted to add a pop of contrast and these were perfect and tied in with the floral theme. The journaling is typewritten and short and sweet, but conveys what I need it to. Due to so much happening at the top left of the page, I decided to add a cluster to the bottom right. I used the second stamped image and also some of the embellishments from the Reflections kit. I hope you have enjoyed my contribution to the hop! Keep reading to see how you can join in and win some amazing prizes. Be sure to leave comments by Tuesday, April 25, 2017 at 11:59 PM EDT for a chance to win! 21 WINNERS will be chosen at random from the comments left on any of the blogs listed above and will be announced on the Altenew blog on April 28th, 2017. 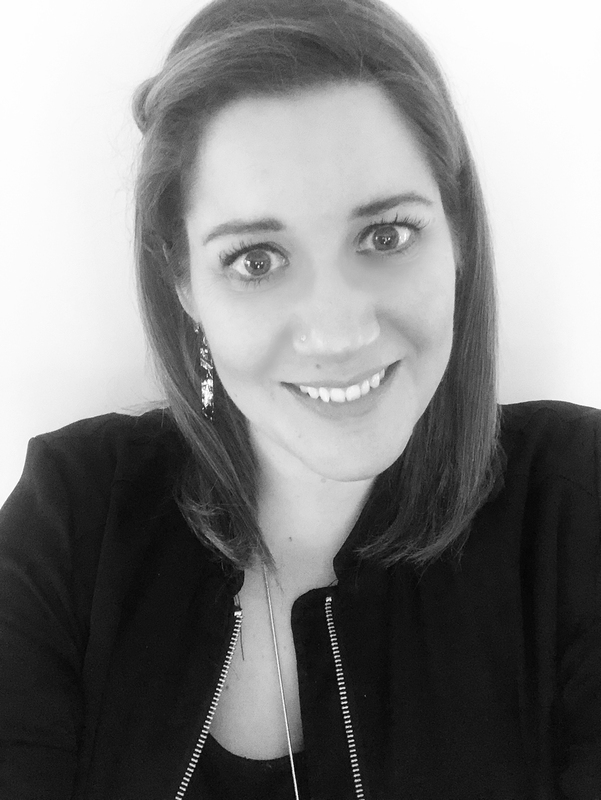 Your next stop is Marika Rahtu, happy hopping and thanks for stopping by! BREATHTAKING layout! LOVE the gorgeous colors - and that the photo is black and white! So pretty! How beautiful is this !! Beautiful layout! Love the colors you used! Beautiful layout! Love the roses! Such a pretty layered design on this layout. 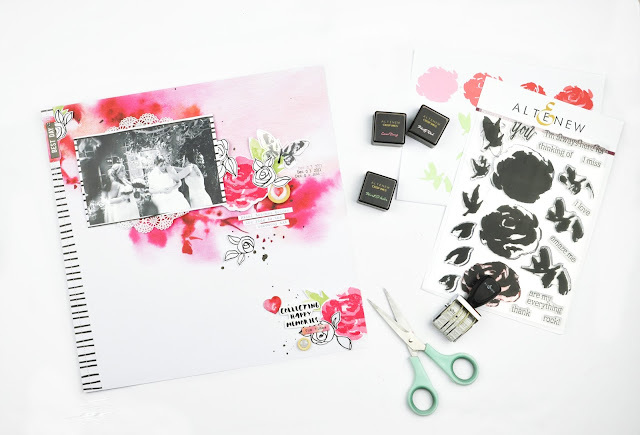 Great use of the roses stamps! AND, how appropriate for this blog hop! I love this scrapbook page-it is very interesting and colorful! Beautiful photo and a stunning layout to complement it! Unique and lovely. Thanks for giving us a peek at your creations. Stunning! Love the black and white photo with the splash of color! I'm not a scrapbooker but I do enjoy a beautiful layout. Love the light airy feel to this layout. Perfect for this photo. Thanks for sharing. Very pretty and very feminine. Your product came out so beautiful. Thank you for sharing, and for the chance to win. WOW!! Love the way you've highlighted by using black & white together with the bolder colors. Lovely results. I Love flower cards! love your colors too. This is an absolutely Gorgeous layout!!! Thanks for sharing! Beauty at it's best. Love it! 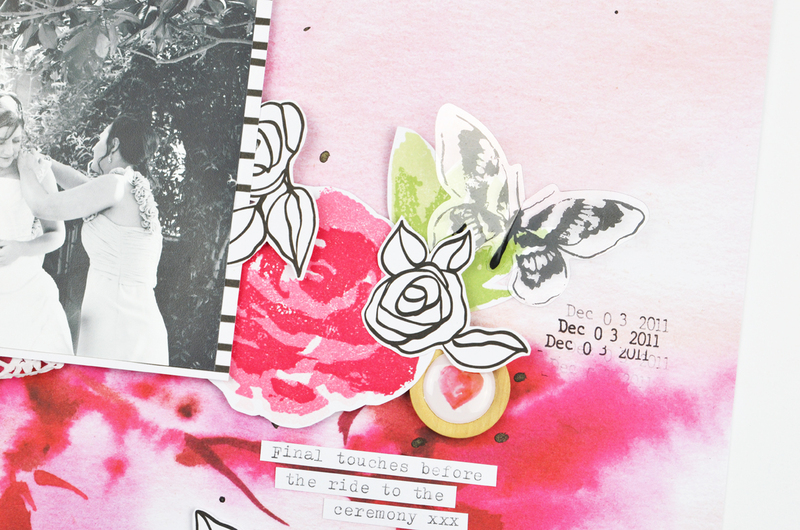 I love how you bring color to you scrapbooking. wow! such a gorgeous layout :) love the versatile use of altenew stamps here. thanks for sharing. What a beautiful layout. Thanks for the inspiration. Beautiful pages! Love the colors and the design! Love how the color of the flowers make the photo pop. Beautiful! Love seeing stamps used on layouts, Lovely. Very pretty layout! I love the pink with the black and white, modern and feminine. What a great layout!! Love that you used the stamped images for embellishments! Fantastic idea! (One I will be using for sure)! Such a beautiful layout for a beautiful day! Such a beautiful layout for a wonderful day! A wonderful scrapbook page design. Lovely scrapbook page! Perfect color choices. This is a beautiful layout for your wedding album. I love the balance you achieved by adding the cluster in the bottom corner and the border of black and white on the edge. I hope I can do beautiful layouts like this for my daughter's wedding next year. Thanks for sharing. What a lovely bride's scrapbook page! Good work!! Love your album page! The layered flower is great with your perfect day. I love your layout! It's fun to see stamps and things used on layouts since I'm a scrapbooker. Thanks so much for sharing on this great blog hop!! This is a lovely design for your layout. Love the colors and the use of the patterned paper. Oh, my, what a lovely way to celebrate and remember special moments of a memorable day (which most of us are way to overwhelmed to actually remember much!) Thanks so much for sharing this. Great job on layering the stamps. Such a wonderful layout. Your layout is so beautiful! I love the beautiful pink roses. Raquel, I LOVE your layout and this set is so beautiful with your wedding photo. What a beautiful layout! What a STUNNING page!! LOVE everything about it!! GORGEOUS layout, love love love it! OMGosh, what a gorgeous layout!! I love the way you stamped the flowers on the page, just gorgeous! love love the reflections kit and it's so wonderful for a background with your wedding photo! Love the watercolour background, wonderful layout page! What a gorgeous layout - and a beautiful bride!! Such a beautiful layout.. of a beautiful memory. Love the colors. This red and black color combo make this layout POP!!! Very nice use of that sketchy rose. Love this layout - colors are so pretty and the page looks like it should be framed. Now this is a gorgeous page! Love the black and white with the pop of color! What a pretty layout! Thanks! Very nice page you have created! So colorful. Really like the doily and the strategic placement of colour in the background! Lovely! Very pretty page, I just love that water colored paper you used! Gorgeous layout, such great use of the pretty images!!! Love your page layout, I have never tried to make one but I love looking at them. I love your style! 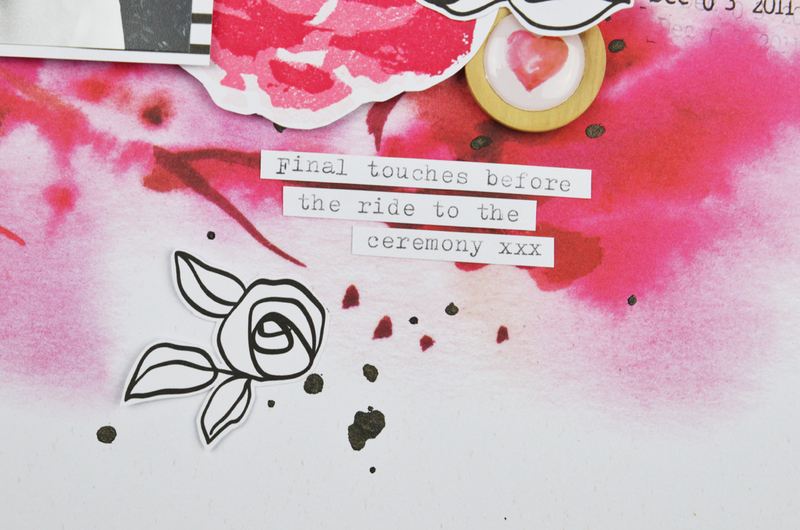 I'm not a scrapbooker, but your layout inspires me in cardmaking! Beautiful layout, LOVE the whimsical feel to your elements! Beautiful background on your page. 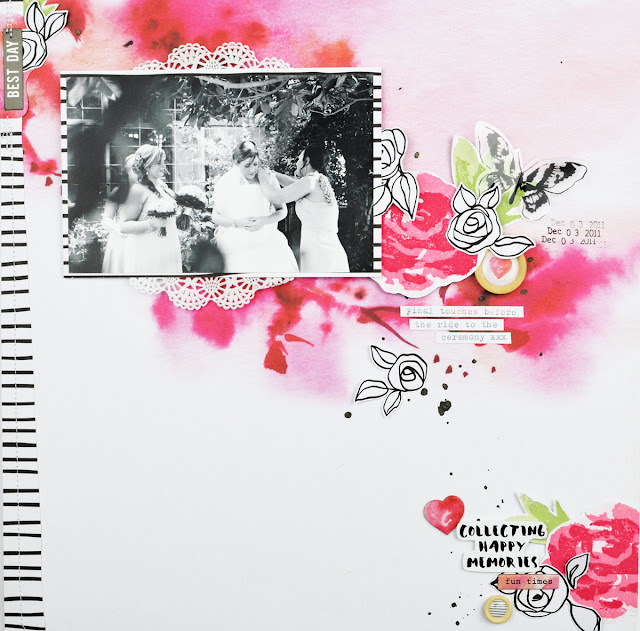 I'm not really a scrapbooker, but this layout is a stunner! I love the focus on just one color. Great layout! Your fussy cutting was worth it! This looks so gorgeous. I love the vivid water-spread pink vs. the crisp black and white photo. such a beautiful layout capturing a special moment! Very pretty and balanced lay out! I love your use of a black and white photo with the floral colors! What a vibrant pretty layout. Beautiful layouts! Thanks for the ideas! This is a beautiful layout, great watercolor! Beautiful layout with gorgeous colors. Pretty layout. Happy anniversary Altenew. You look like you had fun making your pages. What a great hop! 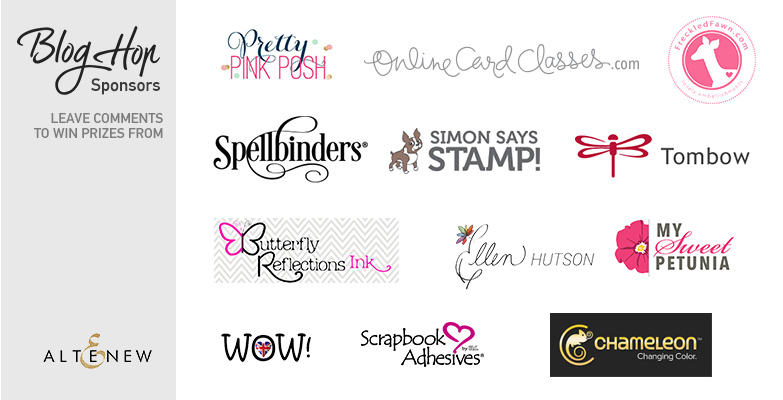 So glad so many wonderful companies could join along! Thank you all! This is a beautiful layout. I love the bright colors that you used against the beautiful black and white photo. Great job. Congratulations Altenew! Your layout is so beautiful. Love the overall feel of your pages -- the flowers with the photos are great. The open feeling is really nice to. By the way, fun photos and great memories...I am sure! I've never used one of Altnew's layering stamps either. But the more I see, the higher my level of interest! Thinking I might be able to do this! Thanks for sharing. Your wedding scrapbook layouts are just beautiful! The photos just stand out with your background! Beautiful wedding layouts. Your pictures just pop against the background you created!! I SO enjoyed your contribution, thank you! I think the dreamy quality of the pink background goes so well with your theme, very sweet. You make me want to scrapbook again. surrounded by all the color. This layout is clearly one for the memories. . . I especially like the minimal coloring that allows the photo to speak for itself. . .great touch of design at the bottom right. . .just right! Thanks for sharing this layout. This is seriously a stunning layout! Beautiful design, beautiful colors and beautiful stamps - thanks so much for sharing your talent and inspiration! Gorgeous layout! I love seeing how people use the stamps for scrapbooking, something I don't do enough of! Beautiful layout - I love the colors and flowers! Happy Anniversary, Altenew! Such a great layout, so eye-catching!! Your layout is stunning!! What gorgeous colors!! Raquel, Love to see ways to incorporate my stamps in my scrapbook pages. Thanks for the inspiration. Congrats on year #3! Also, your color combo Rocks! Thank you! Love how you created happy memories, it is a beautiful page! Love the layout, very cute! I love how you have set your layout. The pink colour is striking with the black and white. Thanks so much for sharing. You give me inspiration to start making layouts myself. What a stunning layout. Love how the colors accent the black and white photo. Very interesting...it makes me want to look at every little part of your layout. You used Some of my favorite flowers too! Beautiful background for the black and white photo! Your layout was really beautiful, and it was perfect with the black and white photo. So excited to see these products used in layouts! Very inspiring! Such a sweet, lovely layout. The little roses are adorable and I love the little details!! Great color and flowers. Really like your work. Beautiful layout. Love the design and colors. Lovely project Raquel. Love the black and white flowers mixed with the gorgeous pink. Cool background! Свадебная суета - как это мило! Amazing!!!!! This layout is fabulous! Love, love, love it. The colors, the design, it just sings! WOW what a beautiful layout. This is a lovely layout. So pretty! I love the wash of color with the florals and the black and whites. Gorgeous! Beautiful! Loved how the flowers pop behind the black and white photo. Beautiful layout! Love the splash of color and the flowers are so pretty! Your scrapbook page was beautiful. Your design carried the eye in a circle - back to the top and your beautiful picture! Raquel your page is absolutely beautiful and you made such a beautiful bride. I love the black and white photo and the pop of bold pink was just the right touch! 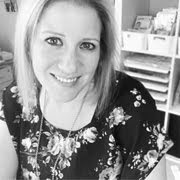 Raquel, I loved your beautiful wedding page - you made a beautiful bride. I also loved the pop of bold pink with the b&w picture - the perfect touch.